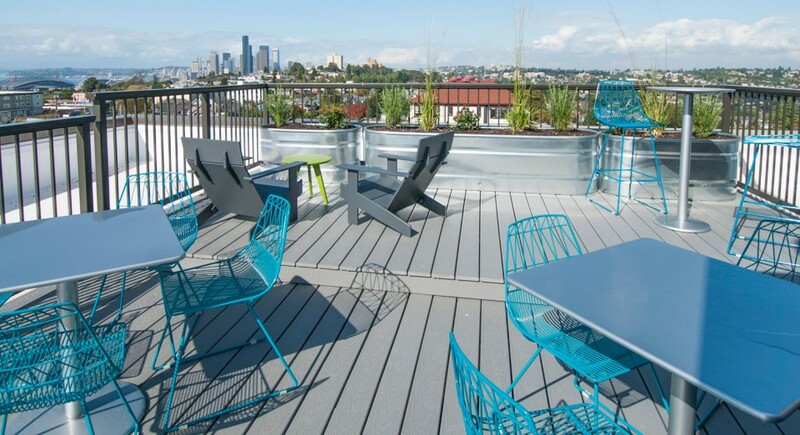 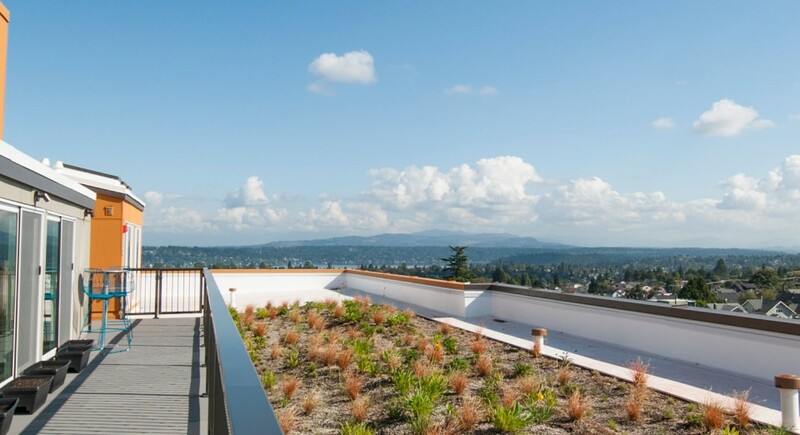 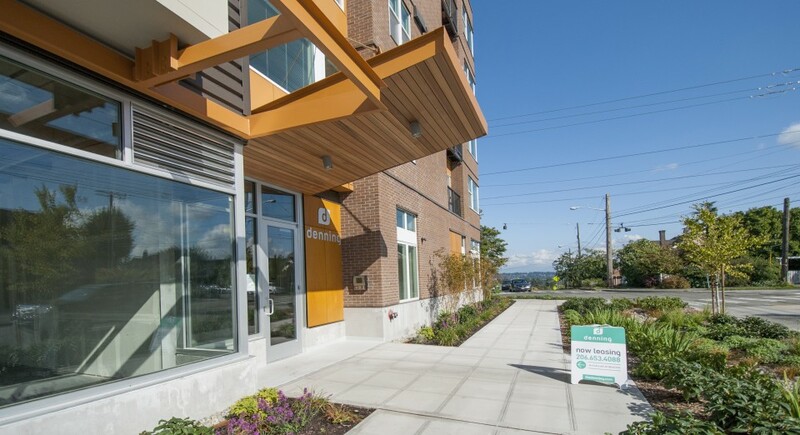 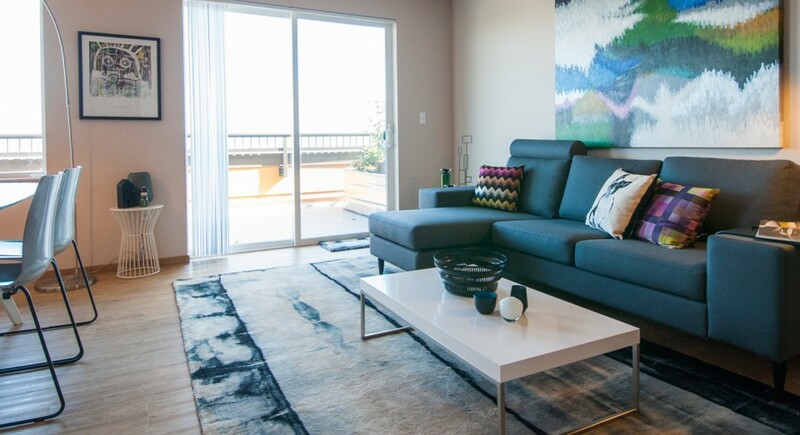 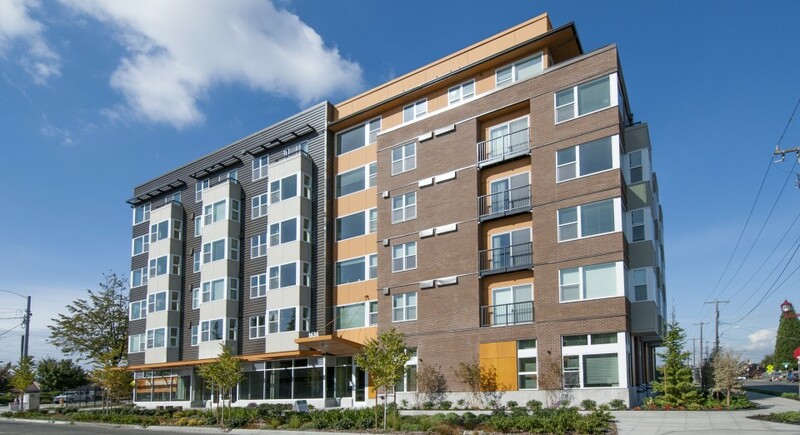 The Denning Apartments is designed as a response to the need for a vibrant mix of housing, shops, and restaurants, served by the adjacent Light Rail station, in Seattle’s North Beacon Hill neighborhood. 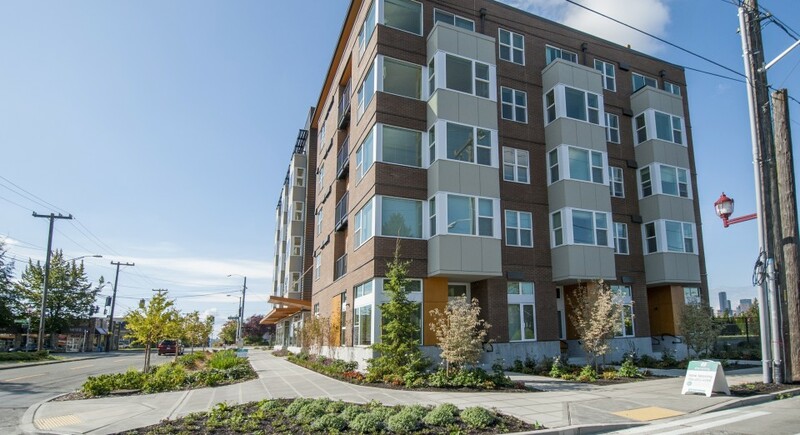 This 46-unit building provides a link between the major commercial arterial of Beacon Avenue and the residential character of 16th Avenue. 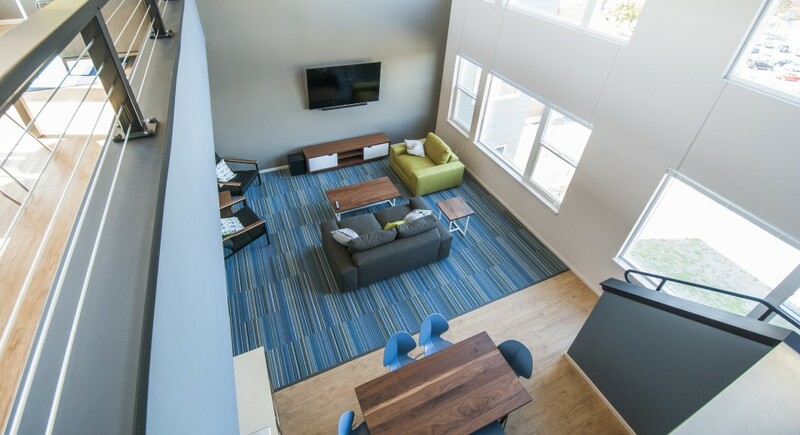 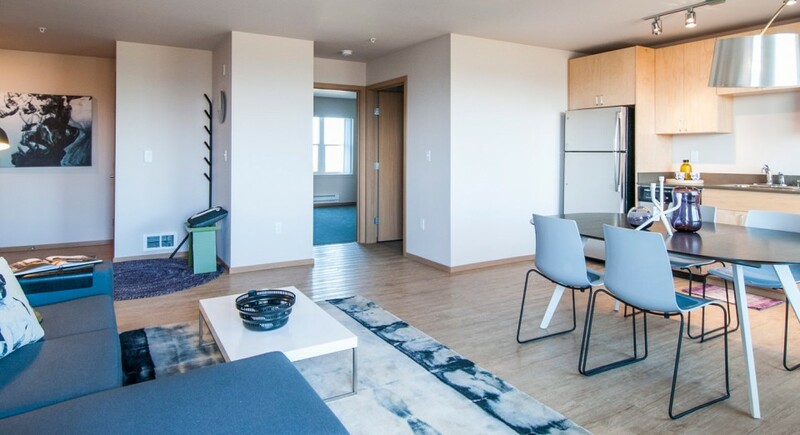 The compact, 7,200 sf site required the design team to use creative design solutions to maximize useable space for residential units, commercial space amenities, and residential parking, while providing an activated and attractive pedestrian environment. 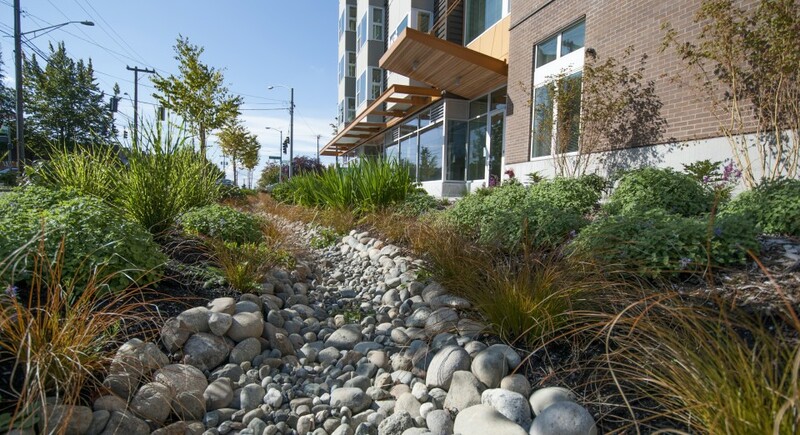 A rain garden along McClellan Street provides sustainable stormwater management, while hot water is supplied by a rooftop boiler room using solar preheating to reduce energy use.